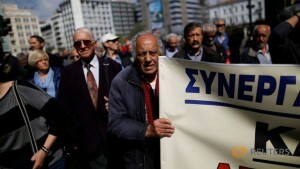 The International and European Trade Union Confederations called on the International Monetary Fund to stop insisting that Greece undertake even more pension cuts and labour market deregulation before the Fund will agree to a new loan programme, or to signing off on disbursements by European institutions. 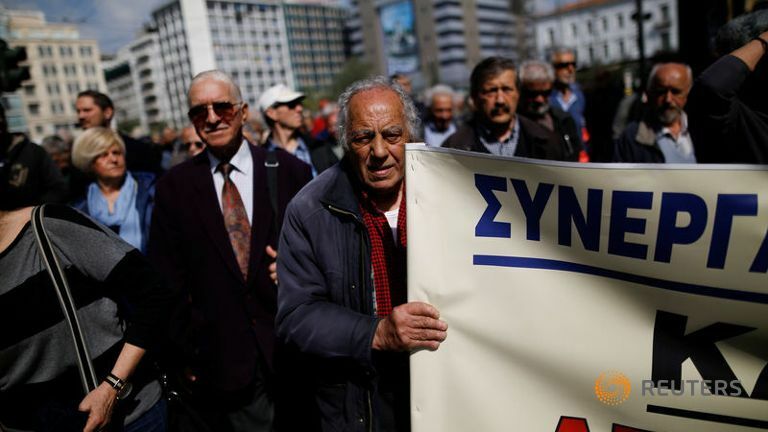 An IMF spokesman stated last Thursday that the IMF is seeking “in particular, pension and labour reforms” as conditions for extending financial assistance to Greece. 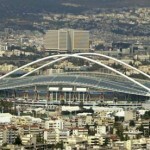 Greek workers have already suffered a severe reduction in their living standards. The austerity and deregulation measures demanded by the creditor institutions since 2010 have included reductions in minimum wages, pensions and the scope of collective bargaining. The OECD has published data showing that, after the deregulation that took place under a previous government, employment protection rules in Greece are already weaker than in the four Nordic countries, Germany, the Netherlands and several other EU countries. 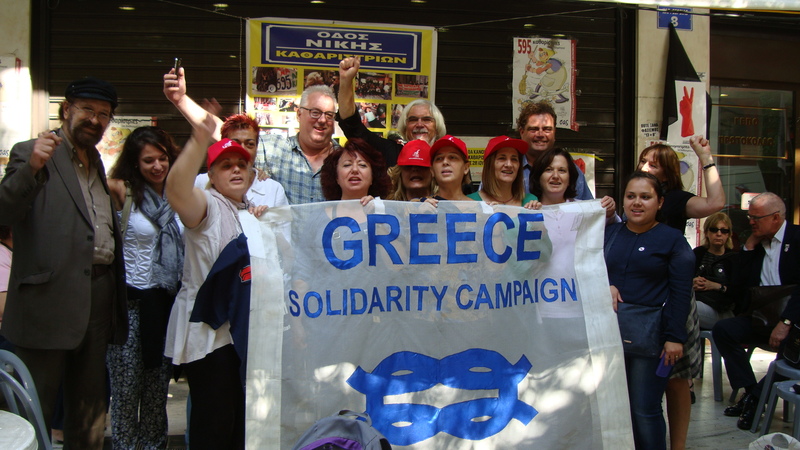 The General Secretaries of the ITUC and ETUC expressed their solidarity with the Greek trade union confederation GSEE and urged the Greek government and its European counterparts to defend Greek workers’ rights against the IMF’s latest demands. 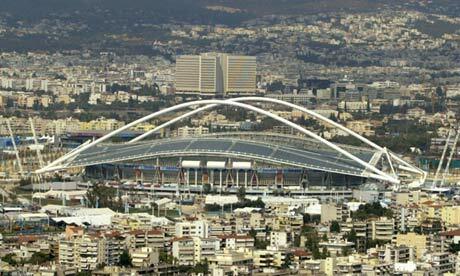 If Syriza wins a possible snap poll in the new year, positive repercussions could be felt across Europe. ‘Another war looms in Europe: waged not with guns and tanks, but with financial markets and EU diktats. Austerity-ravaged Greece may well be on the verge of a general election that could bring to power a government unequivocally opposed to austerity. Momentous stuff: that has not happened in the six years of cuts and falling living standards that followed the collapse of Lehman Brothers. The only way to defeat the Golden Dawn and Greek fascism is through popular mobilization that persuades Greek working people and the middle class that democracy and social change can create a just economy. The gap between rich and poor is getting bigger and the richer are getting richer as a result of the crisis, Manos Matsanganis, an associate professor at the Athens university of Economics and Business, told a conference in Athens on Tuesday. 42% of the population are now below the poverty line.